I got it as a press sample in summer so I guess it has only been released last year. As I was busy trying other mascaras (which turned out be a failure - yes I'm looking at you "They're Real!") I only gave it a try this week. My first impression: Gosh, this is horrible! As you can see the brush is really narrow and you can hardly see the bristles. That's why at a first use I had my problems with the mascara because the formula seemed to glue my lashes and at first couldn't be properly spread. So definitely not a good brush if you want high separation of your lashes. BUT the formula is just amazing and gives the promised "high impact volume". 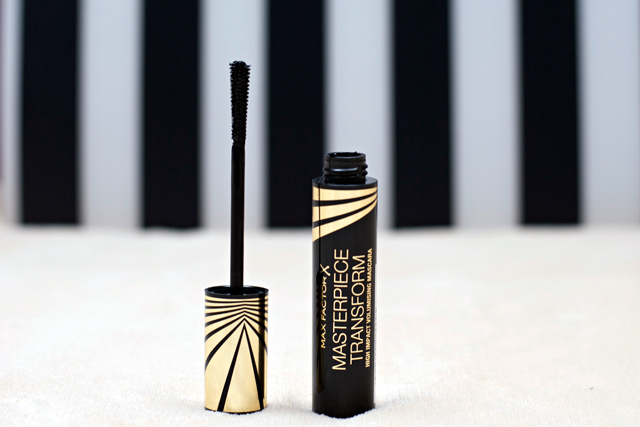 It is deep black and makes your lashes stay in place all day long and extends them considerably. Depending on how you use the brush you can create both a more natural or a more extravagant look, which I like. Also forget about the 50 strokes you used to make with your old mascara, this mascara is definitely suited for late risers. The only negative point I noticed so far, apart from the bad separation, would be the few mascara crumbs that I found under my eyes at the end of the day. However they might also have come from the fact that I keep touching my lashes 'cause I can't believe how well they stay volumized! You can get the mascara for about 12,99€ which in my opinion is a justified price, so why not give it a try? 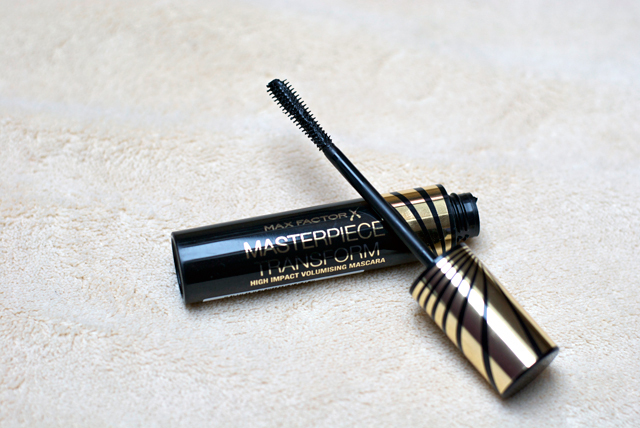 I like Max Factor mascaras most of the time, there was only one which I really didn't like because of the huge brush and clumpy effect. But few others are really worth the price! Great to hear that you are happy with this mascara. It's not easy to find one that suits one's needs! Sounds lovely, thanks for sharing! Looks great! I don't think I've ever tried a mascara with such a slim wand.